Apple Maps has had its issues ever since it was introduced in iOS 6. Google Maps was dropped by Apple in favor of its own application which they claimed was built from the ground up. But initial reviews huffed and puffed about missing Google Maps and it didn't stop there. User complaints ranged from simple missing or incorrect POIs to being incorrectly navigated to unsafe destinations in some cases. The Maps debacle even led to executives getting fired at the Cupertino company. But Apple Maps has had an option to report incorrect POIs from the very beginning. Users can report mistakes and suggest corrections which were then reviewed by Apple and updated if necessary. In the beginning, updates came infrequently. Just about two weeks ago, a Reddit user "heyyoudvd" mentioned that many of the errors on Apple Maps in his area had been corrected. 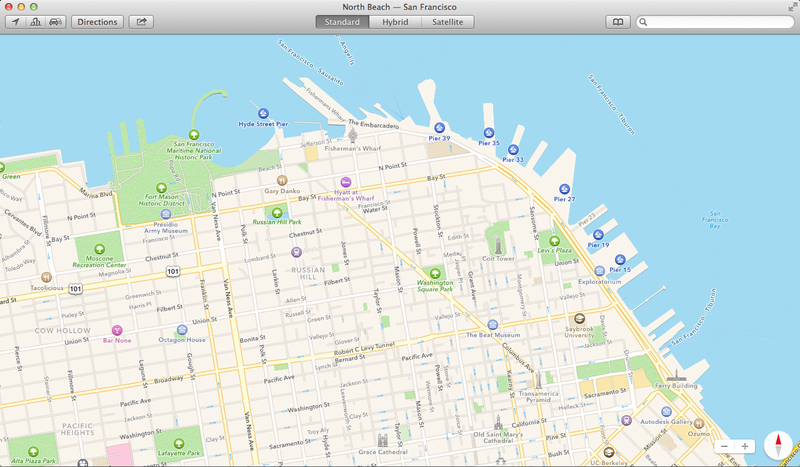 The fixes were more than they had ever been in the two years since Apple Maps was launched. According to a newer post from "heyyoudvd", the Maps application recently started downloading corrected POI data once a week. Now this information is downloaded every day. The updates are pushed to iOS devices at around midnight Pacific time, daily. Looks like Apple is stepping up efforts to improve its Maps application, which still trails the likes of Google Maps in popularity votes.